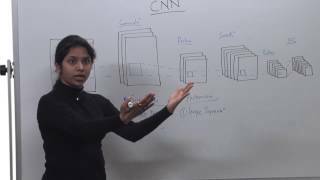 Neural networks are now being developed and deployed in a wide range of markets, from IoT to surveillance to automotive. The computational, power, and memory requirements to process this data are continuously increasing, with new networks and new ways to approach deep learning every day. Optimized for vision, audio, radar/lidar, and fused-sensor applications, the Cadence®Tensilica® DNA processor family offers a much-needed breakthrough in terms of energy efficiency and performance to meet the requirements of on-device artificial intelligence (AI). Our newly announced DNA 100 processor is well suited for on-device neural network inference applications spanning autonomous vehicles (AVs), ADAS, surveillance, robotics, drones, augmented reality (AR) /virtual reality (VR), smartphones, smart home and IoT. The DNA 100 processor delivers up to 4.7X better performance and up to 2.3X more performance per watt compared to other solutions with similar multiplier-accumulator (MAC) array sizes. The Tensilica DNA 100 processor is an easily scalable processor comprising of specialized hardware engines and a tightly coupled Tensilica DSP. 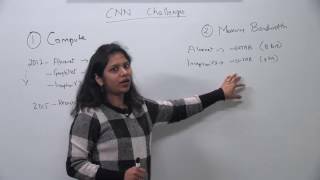 Deep neural networks are constituted of inherent sparsity (presence of zeros) in both weights and activations. The DNA 100 processor’s specialized hardware engines eliminate both loading and storing of zeros and applying compute on them, allowing this sparsity to be leveraged for power efficiency, bandwidth, and compute reduction. Retraining of neural networks can further increase the sparsity in the networks and achieve maximum performance from the DNA 100 processor’s sparse compute engine. This enables the DNA 100 to leverage sparsity for performance boost (through compute reduction), enhanced power efficiency and bandwidth reduction. Retraining of neural networks can further increase the sparsity in the networks and achieve maximum performance from the DNA 100 processor’s sparse compute engine. As a result, the DNA 100 processor delivers both high performance and power efficiency across a full range of compute from 0.5 TeraMAC (TMAC) to 100s of TMACs. The Vision C5 DSP, introduced in 2017, is the industry’s first standalone, self-contained AI DSP IP core optimized for vision, radar/lidar, and fused-sensor applications with high-availability AI computational needs. Targeted for the automotive, surveillance, drone, and mobile/wearable markets, the Vision C5 DSP offers 1TMAC/sec computational capacity to run all AI computational tasks. 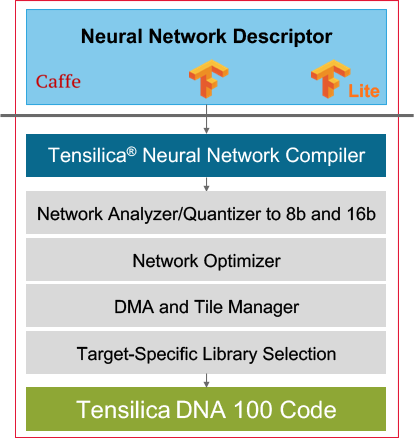 Tensilica DNA Processor family is enabled with a complete AI software platform to simplify and expedite the development and deployment of neural networks on DNA processors. 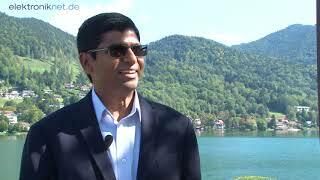 Based on application, Tensilica sees a need for both offline and online code generation tools. 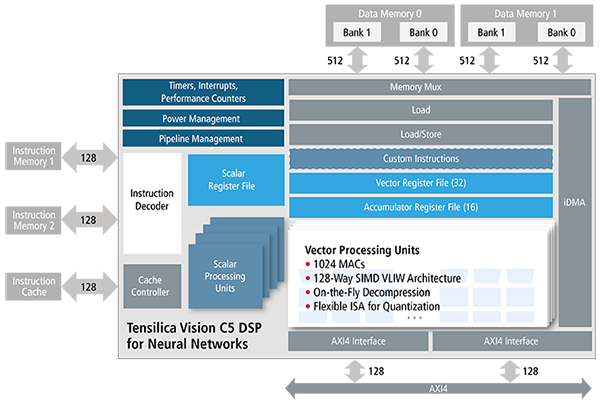 For pre-defined networks with need for most optimum solution, Tensilica provides our offline code generation tool: Tensilica Neural Network Compiler. 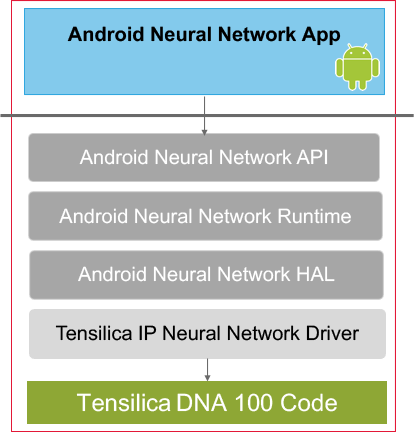 For dynamic app development and most convenient porting solution, Tensilica provides the online code generation tool: Tensilica Android Neural Network (ANN) API. Tensilica Neural Network Compiler is an offline code generator to automatically map pre-trained neural networks into highly optimized platform specific executable. It delivers superior performance on our processors in a minimal amount of time, resulting in speedy development for our customers. 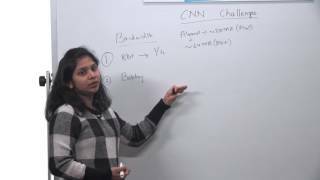 The Android Neural Network API (ANN) is a dynamic code generator enabling easy deployment of neural networks on Android platforms. ANN efficiently distributes workload across all available devices on a system, enabling app developers to directly use higher level frameworks or libraries to deploy trained models on device. Cadence delivers patented, proven tools that automate the process of generating a custom processor or DSP along with matching software tools. These tools have been proven in hundreds of designs. Whether your design is for a simple controller or a complex multi-core DSP design, Cadence has the tools you need to create successful products. 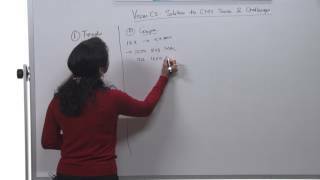 When you need to develop application code for a Tensilica processor, the Xtensa Software Developer's Toolkit provides a comprehensive collection of code generation and analysis tools that speed the development process. Cadence's Eclipse-based Xtensa Xplorer Integrated Development Environment (IDE) serves as the cockpit for the entire development experience. 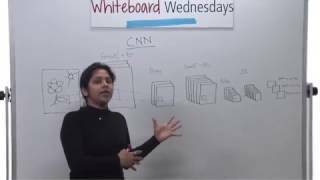 Learn more  about Neural Networks (NN) and download presentations from our Embedded Neural Network Summit. 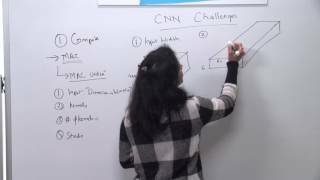 SemiWiki:  CPU, GPU, H/W Accelerator or DSP to Best Address CNN Algorithms?